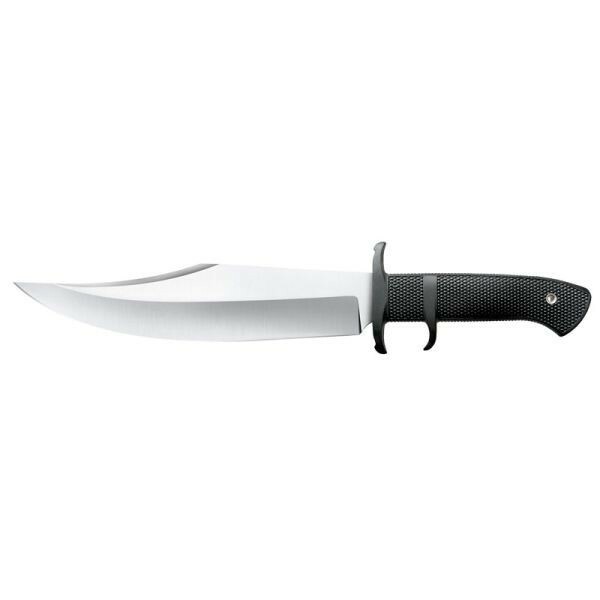 Cold Steel Marauder Knife 39LSWB. 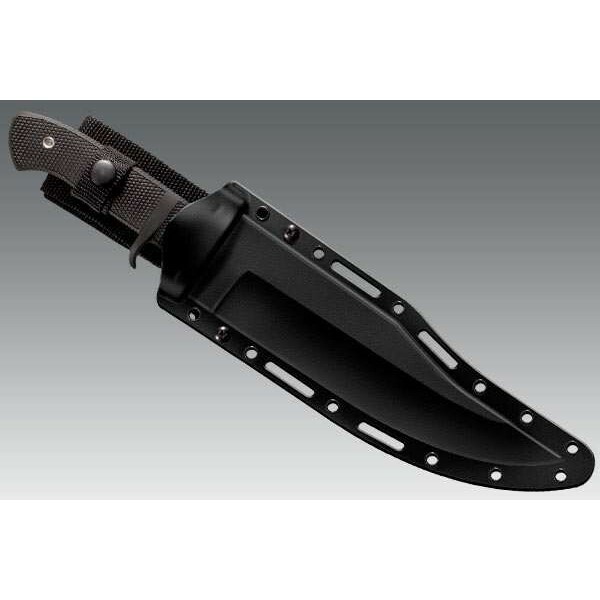 Legendary WW2 bowie knife honoring Merrill's Marauders, a special military unit operating in Asia. 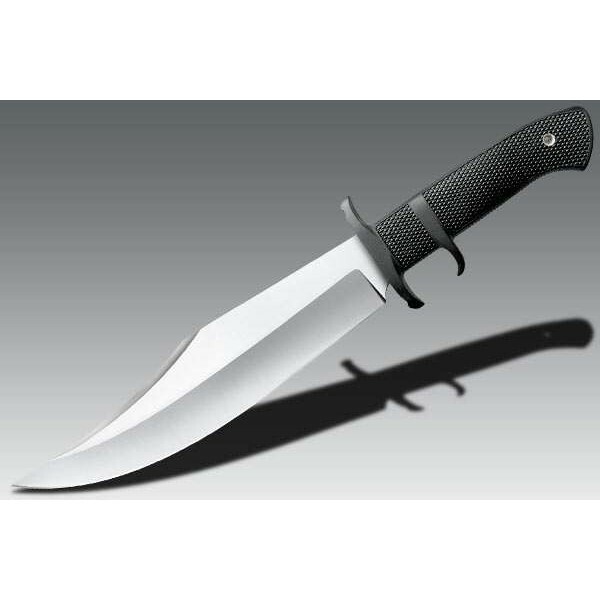 Named after Frank Merrill or Unit Galahad, officially named the 5307th Composite Unit (Provisional), was a United States Army long range penetration special operations jungle warfare unit, which fought in the China-Burma-India Theater of Operations, or CBI, during World War II. The unit became famous for its deep-penetration missions behind Japanese lines, often engaging Japanese forces superior in number. Cold Steel knives-strongest and sharpest knives in the world.